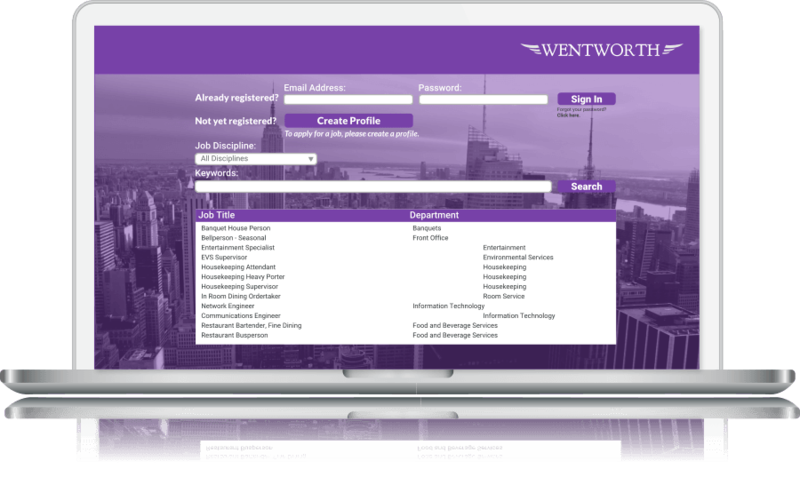 Streamline your recruiting process using the Vista® Recruiting component. Using the infrastructure within the Vista Human Resource application, recruiters will find it easy to manage their requisitioning process while leveraging the pre-defined organization structure. - Ciera Garrett, Whayne Supply Co.
Want to Know More about Our Recruiting Offerings?